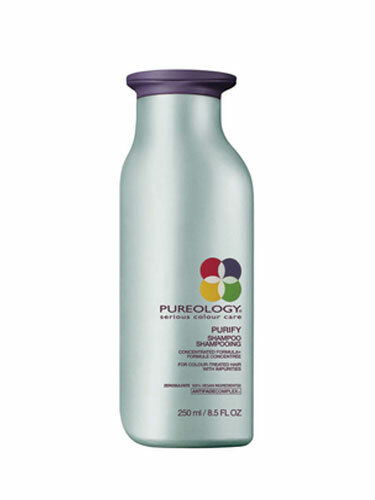 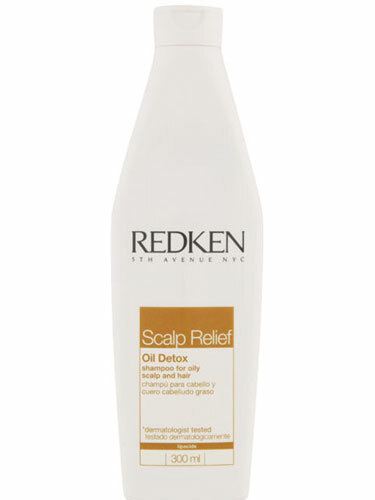 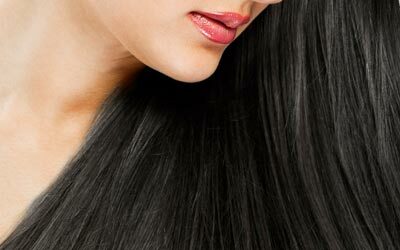 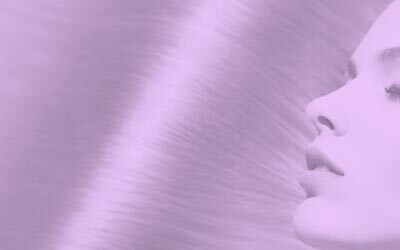 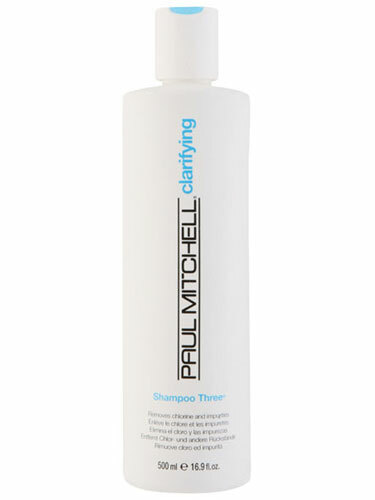 Cleanse your hair and balance your scalp with shampoo for greasy hair. 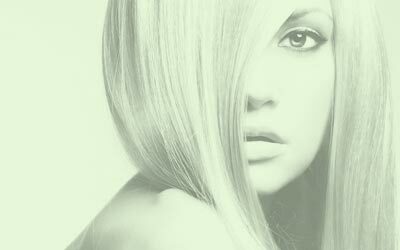 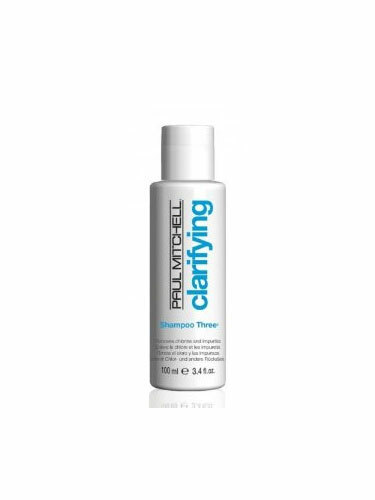 Many greasy hair shampoos we stock contain invigorating ingredients such as mint and eucalyptus to remove excess oil associated with greasiness. 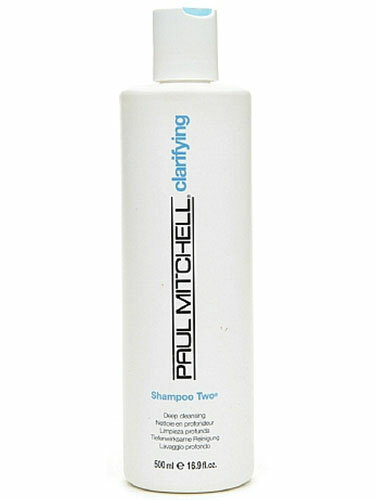 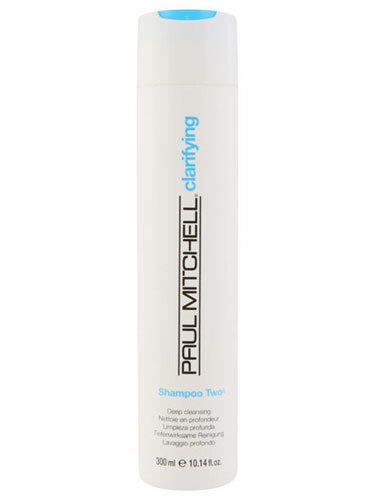 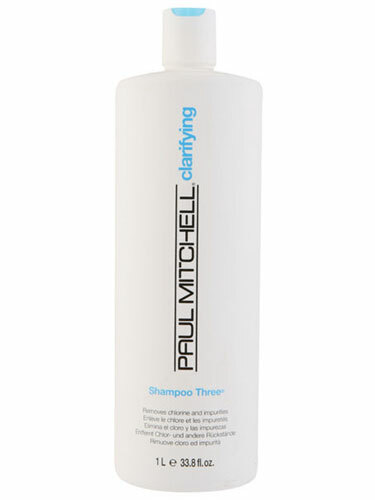 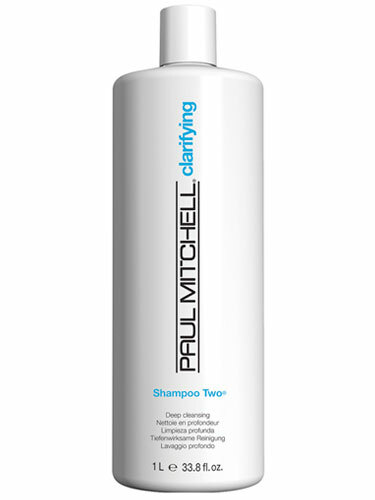 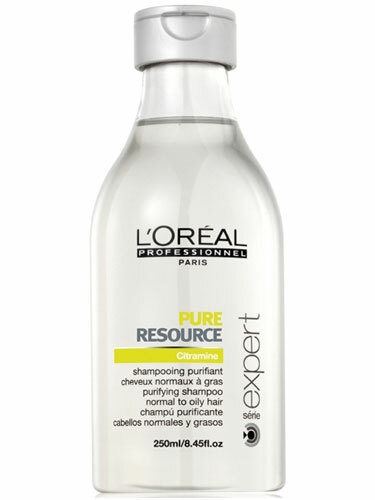 Big brand hair care shampoos for greasy hair like: Paul Mitchell, Clynol, Redken, L’Oreal and many more.